Business Simulation games are one the best games in the world of games. If you are a business minded person and you like to invest your money in business instead of spending for your comfort, business simulation games are made for you. In these types of games, you are a tycoon and you have to invest your hard working money into the business in which you are interested. Business Simulation games are normally famous in students and in business men because if they think about any idea of business, first of all they apply it in business simulation game and when they think that it will be successful, they start the business and they also know about its cons and pros. So if you are thinking about any business idea or you want to become a business man, you should play business simulation game in your phone. 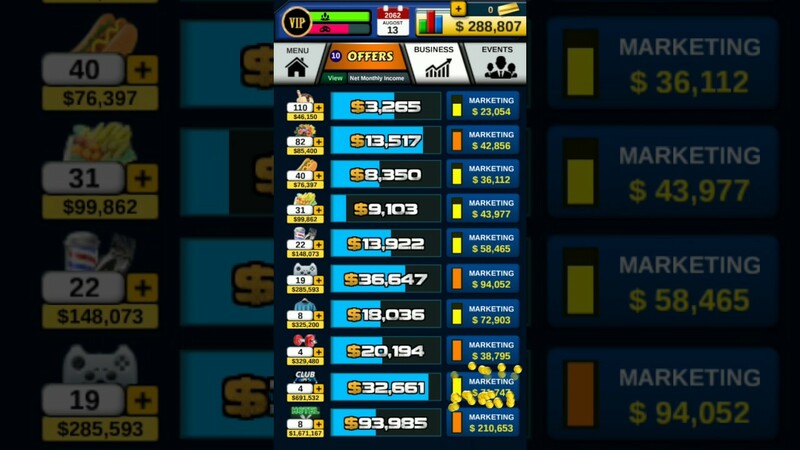 There are many offline business simulation games available on the App store but some are the best business simulation games which should be played once. Here I have maintain a list of top 10 Business simulation games for you. These business simulation games are absolutely free offline business simulation games. I have also published some other genre’s top 10 list, you can click on the link to read the article. So if you like to play offline business simulation games, just read the whole article and know about the given games and download one or two of them according to your interest. So let see the list of Business simulation games. Business Inc 3D game is a Business Simulation game for iOS device. 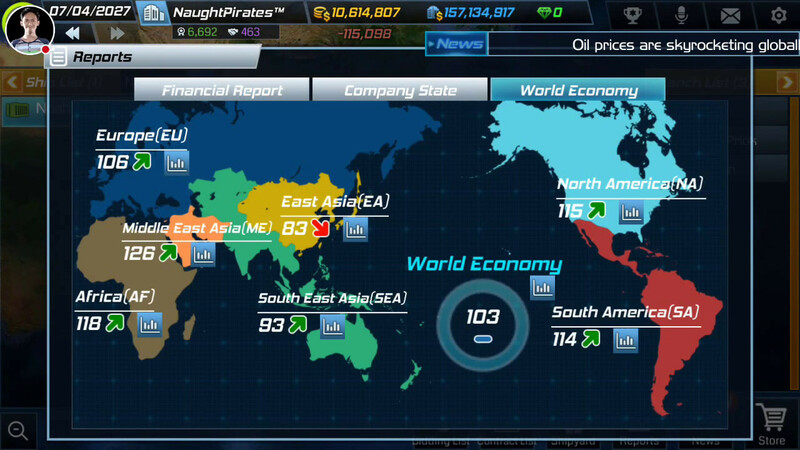 Business Inc 3D graphics game with a beautiful interface. This is pure business game where you don’t have money to start your business but you have to. You can sell your precious things as your flat or your land and start your dream business. In this game, you have to start your mobile business. So just employ some employees and give them money. You have to manage your company through hard work. In this game, you can loose your roof or you can be the richest person of the World. So concentrate your mind on your business and customize your office and employees so that they can also take benefits from your business. Give them bonuses and promotion to encourage their work. So if you want to download this offline business game in your iOS device, follow the following link in your mobile phone and start playing. 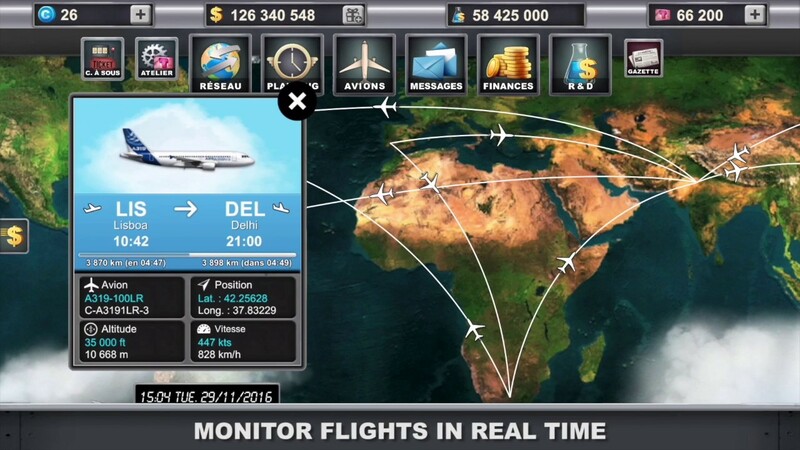 Airlines Manager is another business tycoon game in which you are tycoon and want to open an Airline business. In starting, you have $300,000,00 to start your Airlines business. Buy aircraft and open thousands of Airport and manage it so that millions of passengers can travel through your airlines. This is a real life game so purchase the aircraft at same rate of real life. Manage your airport so that the passenger of your airlines can not get troubled. Employ the employees according to their qualification, schedule the airplane and manage the number of passengers can visit to your airport. You can get your progressing live report. So if you want to play this Tycoon game in your iOS device, start playing this game. The downloading link is given below from where you can easily download this business game. Landlord Real Estate is another business simulation iPhone game. Buy, sell, trade and become a tycoon. This business game is also reality based game with read life arguments. So you have to manage all your parties like a business man. Invest your money in land and deal with other players. Compete with other gamer and become the best business tycoon and earn more and money. Start with a little money by buying a small piece of land and from there increase your business and become famous business man in the world. So if you ever wanted to become a real Estate business man, this is the opportunity so live your dream in digital life. You can download this game from the given link in your mobile phone and start playing. 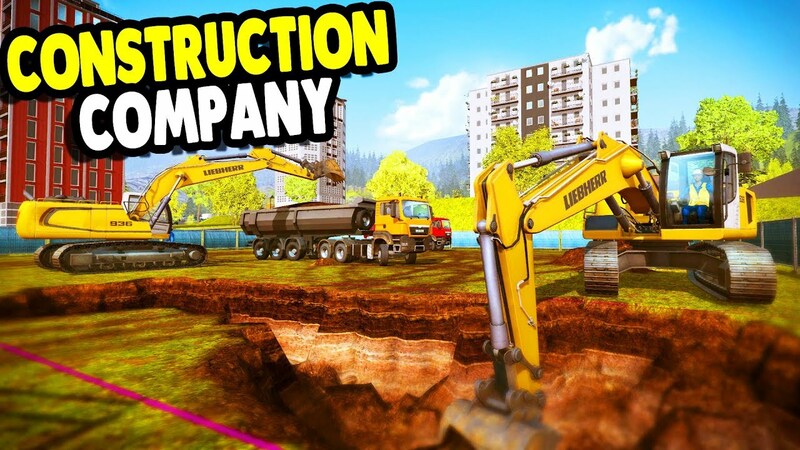 Construction company is another business simulation game for iOS device. This is construction company where you are an owner of a small construction company and there are many things to build from small house to huge bridges. You have some excavator, loading trucks and some employees. Now you have to build all the stuff in time and get money to get new orders and increase your company’s strength. Employ more employees to get contract and complete it in time. Buy more excavator and loading trucks so that you can get more contracts and earn more money. So if you want to download offline business game for iPhone, download it in your mobile phone and start playing. Ship tycoon is a business simulation game in which are a owner of ship company. This is a small company and waiting for a manager who can make this company a multinational company. If you think that you are the manger whose the company waiting for, just join the company and start managing it according to your term and condition. Employ more employees and give them promotion and bonus and encourage them. If you can manage it correctly, your company will become one of the best company in the world and you will the world’s best business tycoon. If you like to accept the challenge and become one of the most famous business tycoon, just join this tycoon game and start playing. You can download this business tycoon game in your mobile phone from the given link. The link is given below and this link will leads you to iTune App Store. 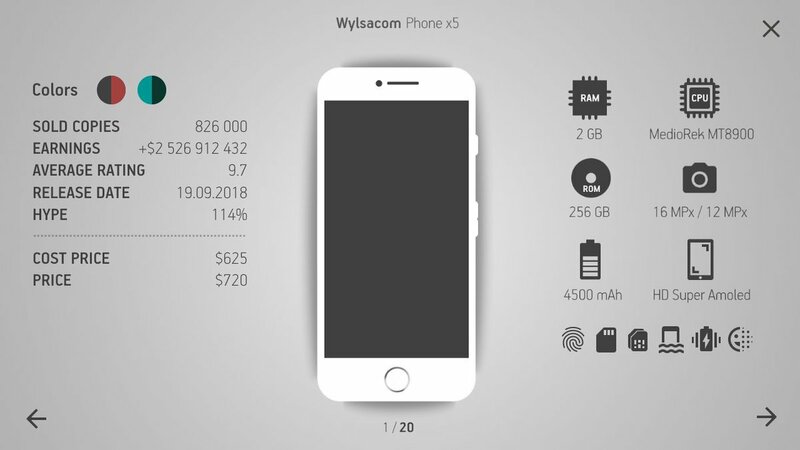 Smartphone tycoon gives you the opportunity to become one the best mobile business man and this game is developed by very famous game developer Raosertry games. In this game, you are a business man who are a business man but the mobile business is in small level and need a manager who can explore this business world wide. So if you think you are the manager who can manage this better than any one else. So just download this game and start playing. Smartphone tycoon game has got almost 50 thousand downloads and also got the best response from the game lovers. So if you want to play this smartphone tycoon game, just start playing this game in your mobile phone. The downloading link is given below. This link will lead you to the iTune App store from where this game can be downloaded easily. Have you ever imagine yourself as resort owner? Then this is best chance to become one of them resort tycoon business man. As you can guess about this name by its name, this is a resort tycoon game. In this game, you will get a resort and your work is to make the resort one of the resorts where people can get all their comfort and can enjoy their. In this game, you can get money by which build your own resort and earn money from customer and build more resorts and make strategy to get more and more customers . Choose the location from where you are going to build your city. So if you want to download this business tycoon game in your iOS device, download from the given link and start your business. 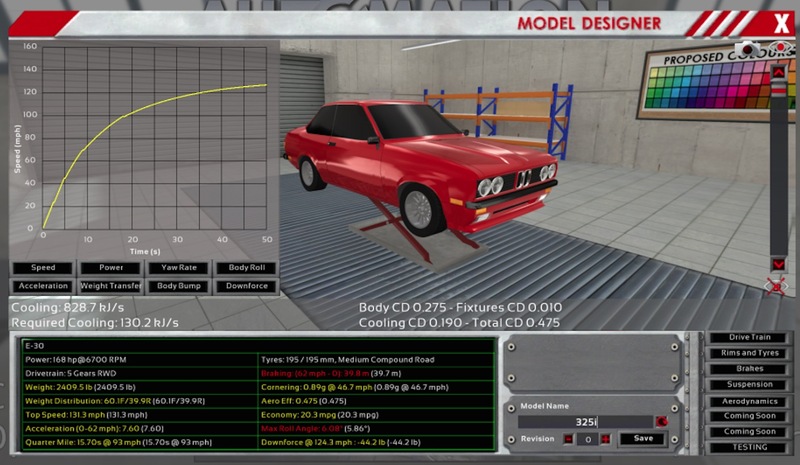 Car Manufacturer is a business simulation game where you can create your own designed cars. In this business simulation game, you will opportunity to become a most successful car manufacturer. Just design the cars and configure and sell it. Make super fast cars, make sports cars and make stylish cars and become the most successful business tycoon. Car manufacturing is a fun but when a fun become business, you can earn money from your enjoyment. So if you think that you can design cars, just download this game in your iOS device and prove your self. You can go through the given link to download. This link will leads you to iTune App store. So just download and start your car manufactures business. Big Business Deluxe is also a business simulation game developed by Game insight. This game will help you to become one of the most successful business man of the world. Build your own city and make buildings and establish your own business and manage like a business. As you know starting a business is not easy but if you want to become a successful business man, you have to face the challenge and become the best business man. Just make more buildings and more factories so that you can earn money from there and increase your business. There are many competitor but you have to be one step ahead from all others. So if you want to download this business simulation game, just follow the following link in your iOS device and start playing. Total Business Tycoon is another one of most growing business tycoon game to play. This is a family simulator game where you have to manage your your family budgets and all other expenses. This is also a business simulation game where you have to manage your business and control the strike to be the best business man. Get more and more work to your company so that you can increase the salary of your employees and give them bonus to encourage them. So if you want to be the best business tycoon, you have to manage all these challenges and defeat your competitor. So if you want to download this game, just download it in your phone from the given link. These are the best business simulation games for iOS device 2018. In these business tycoon game, you will get all the features by which you will feel like your living it and you will try your best to become the best business man. Business tycoon games are the only games by playing which you can be a experienced business man without wasting your real money. So if you want to become the best business man and want to be experienced business man without wasting your real money. Download one of them and start playing. All the given games are the offline business simulation game to play. Please comment about the article and the game which you download from the above list. You can also mention other games which is not given in this list but you think are the best business simulation. Thanks. This entry was posted in Best iPhone Games Without Internet, Free iPad Games Without Wifi, No Wifi Game 2018 and tagged 2018 iOS games for iPhone, Best business simulation games iphone, Best management games iOS, best offline simulation games for iPhone, best simulation games for iphone, best tycoon games offline, iOS business simulation games 2018, iOS tycoon games for iPhone, Offline business simulation games for iPhone, Offline iOS games for iPhone on August 2, 2018 by satyenhacks.